Sheet vinyl has been around for a long time; however, improvements in manufacturing technologies just keep making it better and better. It is no longer thought of as a “bargain bin” find, although it is still a wonderfully affordable option for those on a budget. 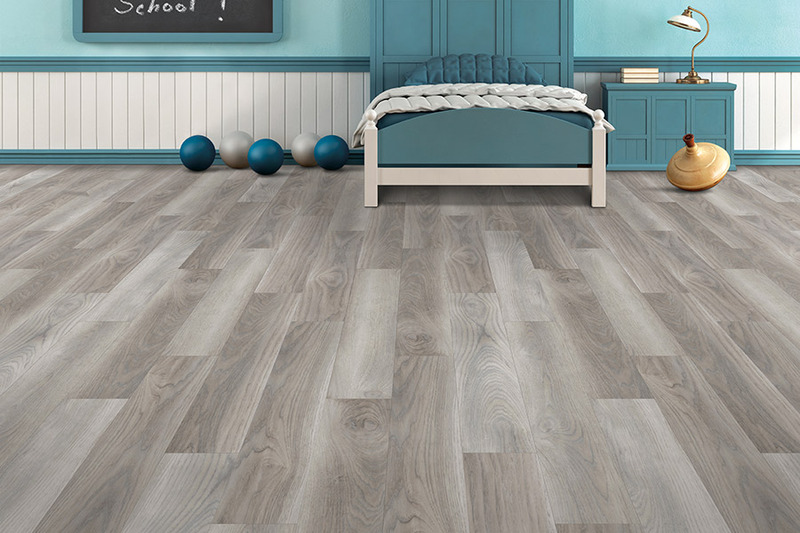 The benefits don’t stop there, and you’re likely to find this is just the flooring you want and need for your own floors. 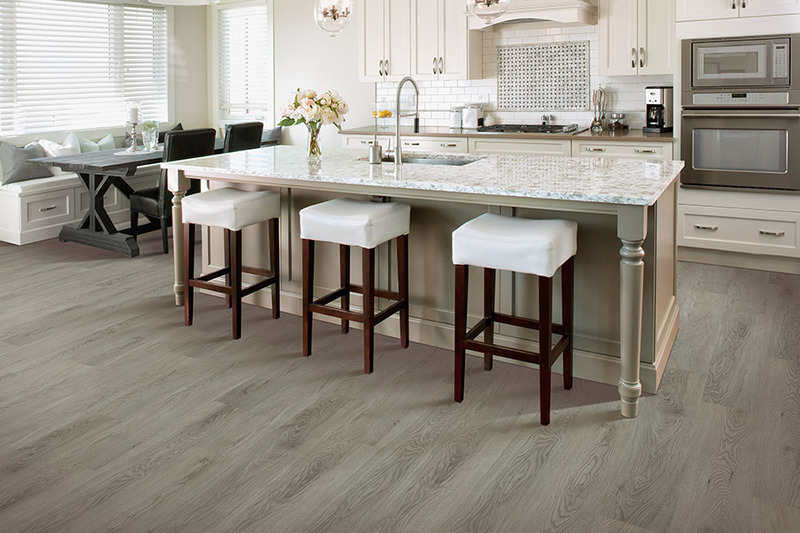 Twin Oaks Carpet is proud to offer a wide selection of flooring and related services to the areas of Plainfield, Lemont, Bolingbrook, Joliet, and Naperville. 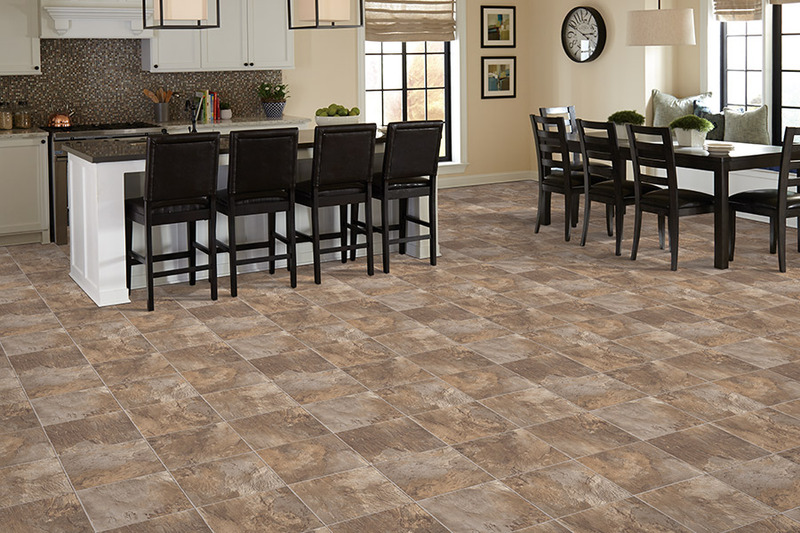 When you visit our Romeoville, IL showroom, you’ll find hundreds of flooring choices, quick installation times, great deals, and a professional staff that wants nothing more than to match you with the perfect floor covering for your home. We even offer a Best Price Guarantee we’ll be happy to tell you about when you stop in for a visit. 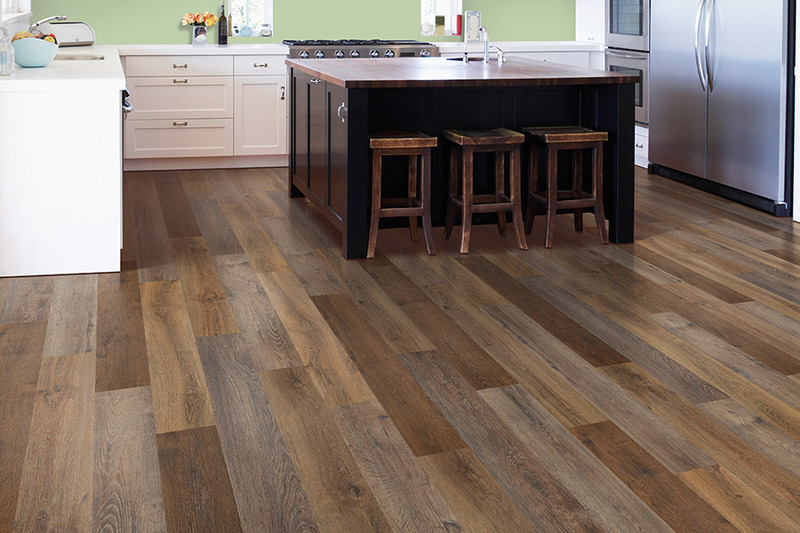 One of the best improvements to sheet vinyl flooring over the years has been its transformation to resilient flooring. 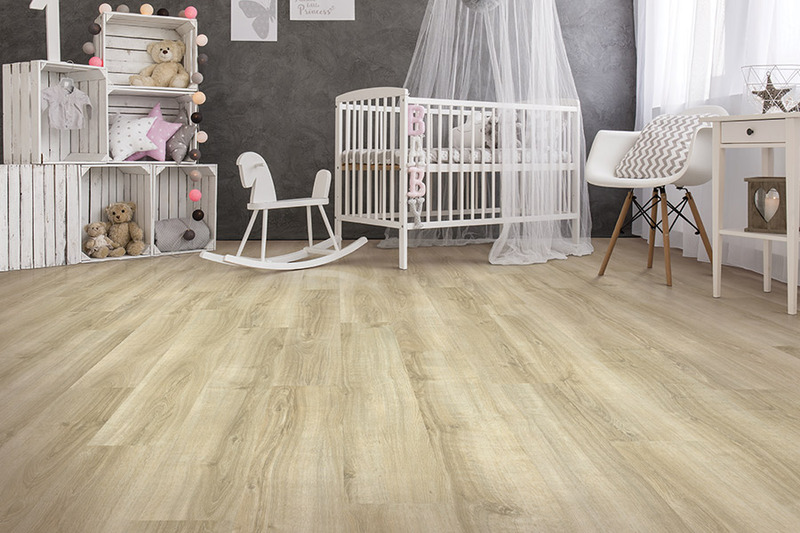 Now you can get the same soft step you get from other resilient products, making this a flooring that’s well worth looking into. What’s more, the resilience can also make your flooring warmer to the touch, and even a bit quieter, thanks to noise reduction. 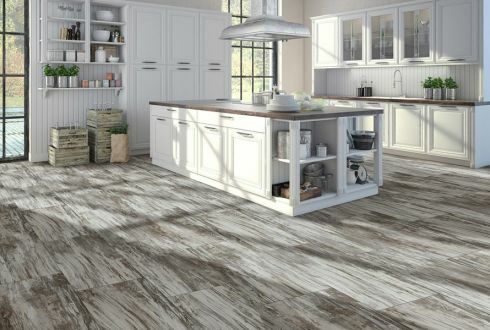 The fact that there are no seams in this flooring makes it virtually waterproof as well, which is a great feature in kitchens and bathrooms. Any water, spills, moisture, or pet accidents that happen simply sit atop this flooring until you get the chance to clean it up. It’s really just that simple. When it comes to durability, the determining factor with sheet vinyl is the protective wear layer that covers it. Sheets that are reinforced with fiberglass are the most durable, yet still maintain pliability. This makes it much easier for the flooring to resist damage and remain looking great for years to come. 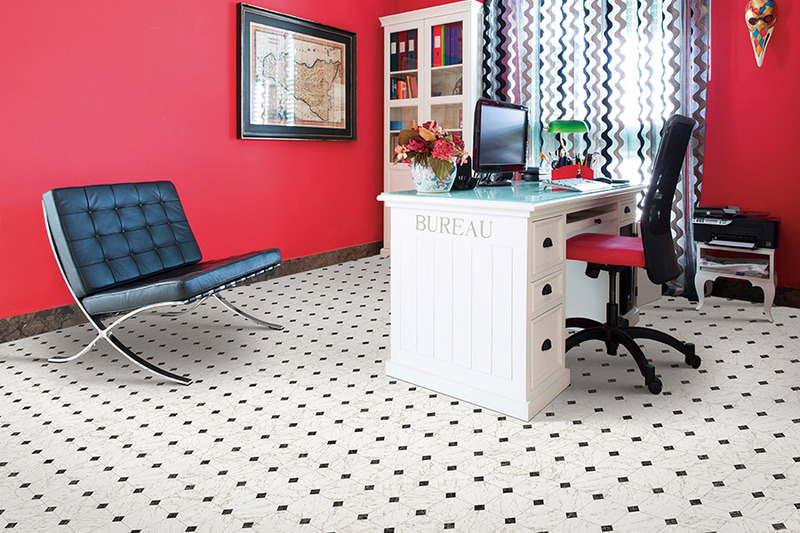 Thanks to the wide availability of styles, colors, and design options, this is a floor covering that is just as at home in the bathroom as it is in the bedroom or living area. You can choose the same design, for exquisite continuity, or go with something different for each room, the choice is yours. At the same time, it can be a perfect match for many decor trends as well.